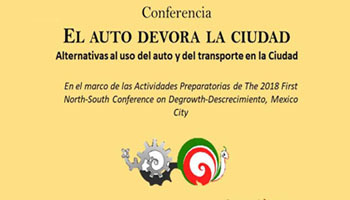 Se les extiende una cordial invitación para asistir a la conferencia El auto devora la ciudad. 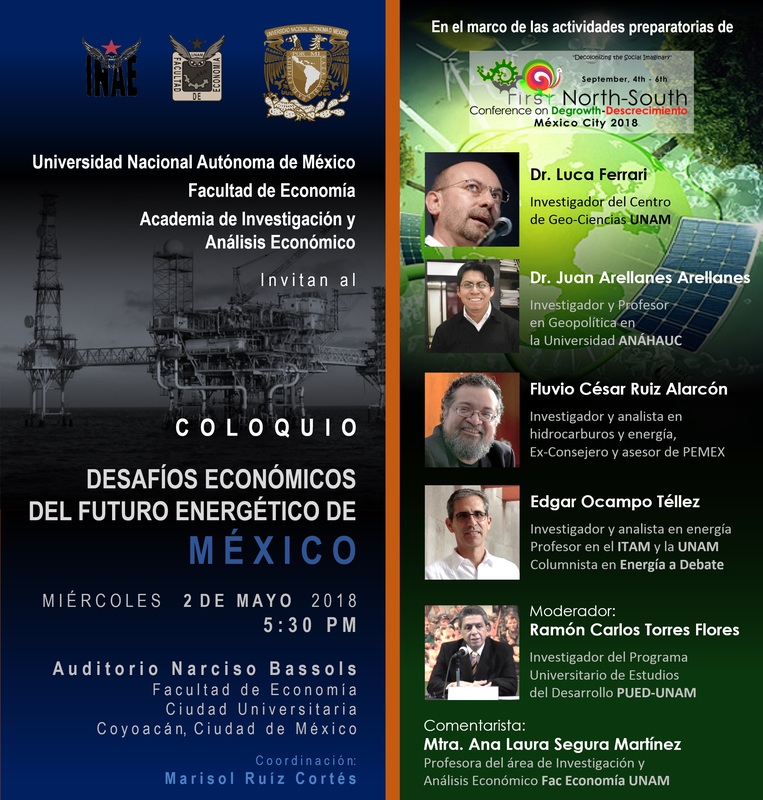 Fecha: 7 de marzo de 2018 a las 17:00 hrs. 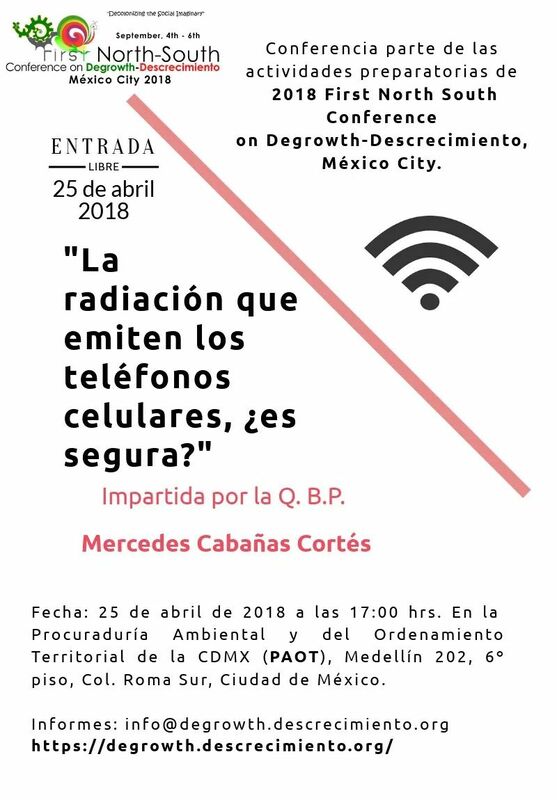 En la Procuraduría Ambiental y del Ordenamiento Territorial de la CDMX, Medellín 202, 6º piso, Col. Roma Norte, Ciudad de México. 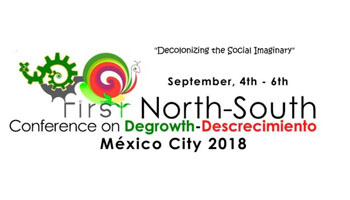 Evento parte de las Actividades Preparatorias de The 2018 First North South Conference on Degrowth-Descrecimiento, México City. The deadline for submitting special sessions proposals and abstracts for individual presentations have been extended until March 31st 2018. 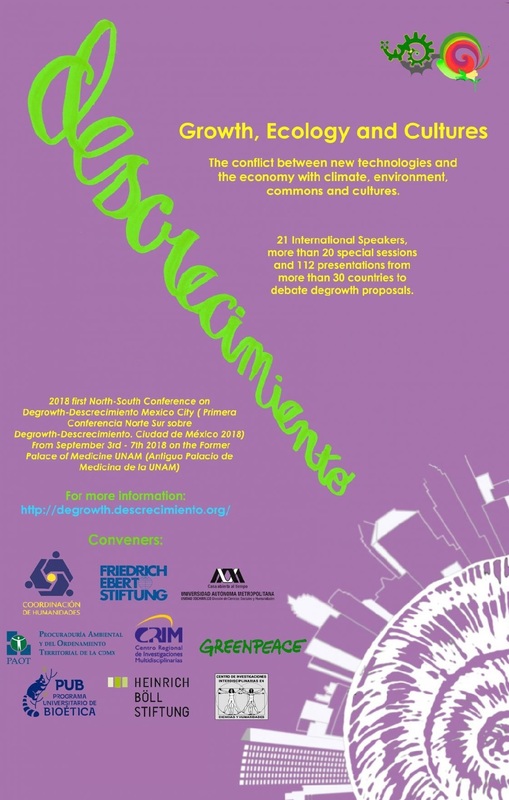 With the aim of broadening the diversitity of the submittals, the deadline for submitting special sessions proposals and abstracts of individual presentations the deadline has been extended until March 31st 2018. 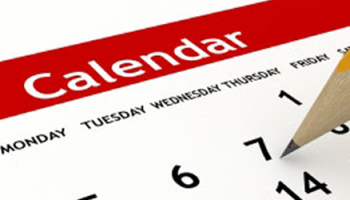 This date will not be changed anymore. Please spread the word about this announcement! 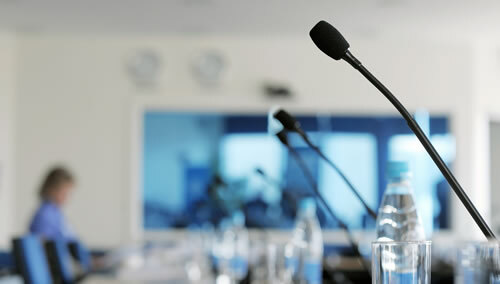 We strongly recommend making your entries and registrations of proposals for special sessions and individual presentations as early as possible so that we can ensure facilities in time and adequate logistics. 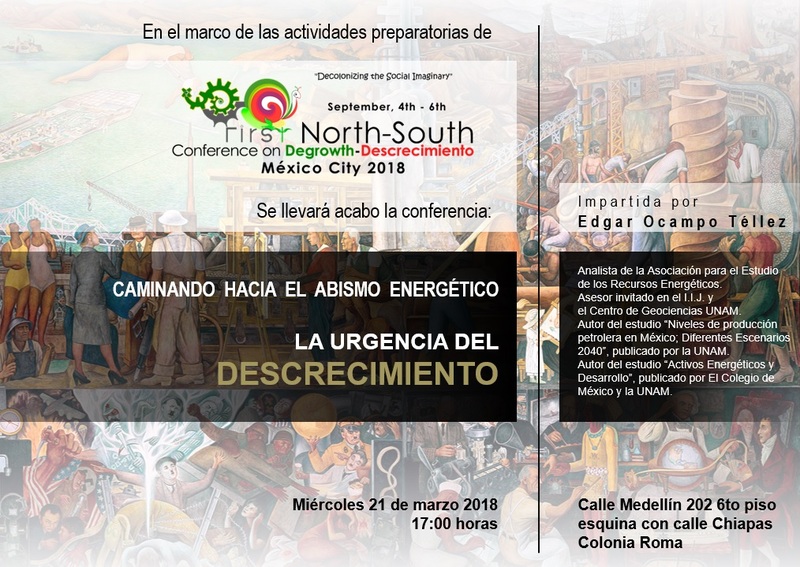 In order to enhance debates, participation and good administration of the Conference there is a cap on the number of participants. 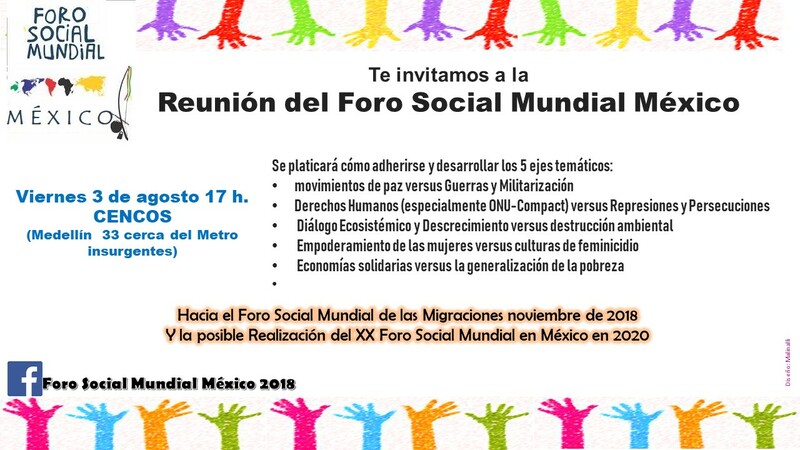 Furthermore, to achieve the most diverse social participation we have a limited amount of spaces for registrations of every social representation: social movements, cooperatives, syndicates, chambers, civil society, NGOs, artists, academicians, legislators and, state and municipal governments. 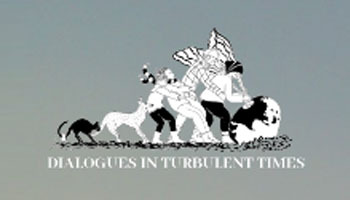 Make sure you have a place with “early bird” entries and registrations. 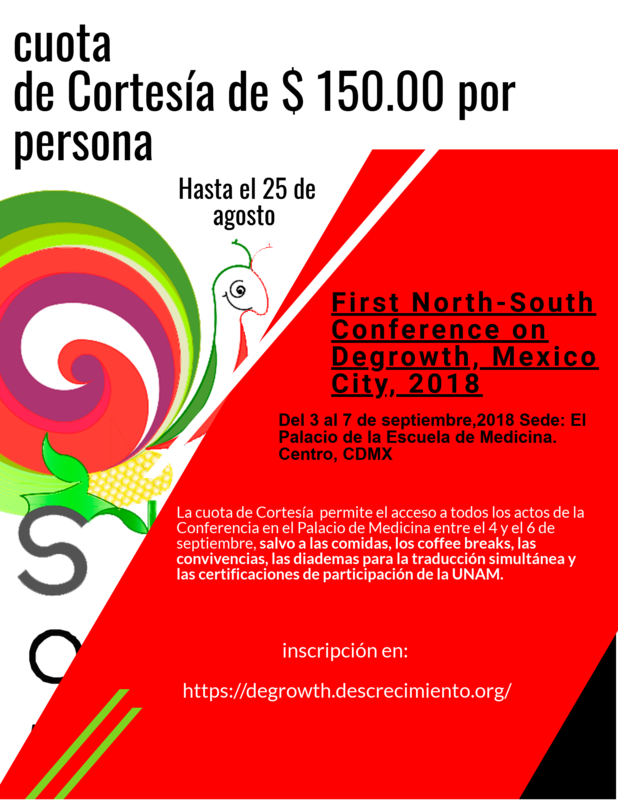 So far, these regional organizations have endorsed this Conference: European Society for Ecological Economics, Sociedade Brasileira de Economía Ecológica, Asociación Argentina- Uruguaya de Economía Ecológica and Sociedad Andina de Economía Ecológica. 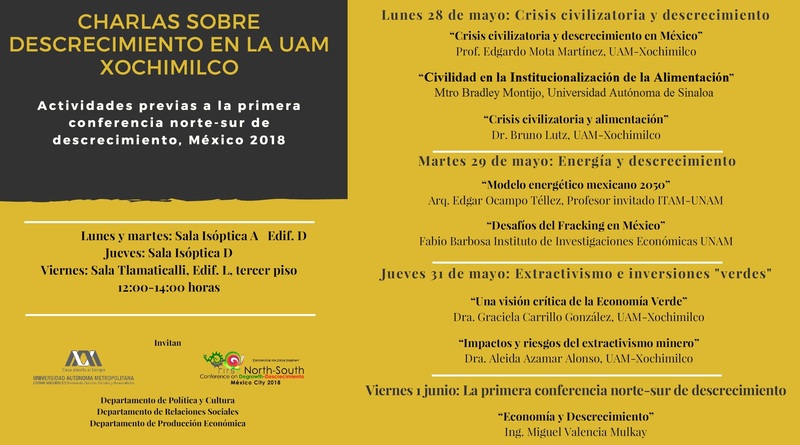 The changes in the dates for the presidential election made by the Instituto Nacional Electoral (INE), that will take place the first Sunday of July 2018 have forced us to set this new dates for the The First Conference. 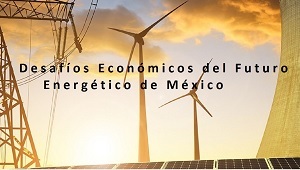 Due to our partnership with the organizers of the ISEE (International Society for Ecological Economics) Conference 2018, we have agreed with them to held the First Conference a week before this Conference.